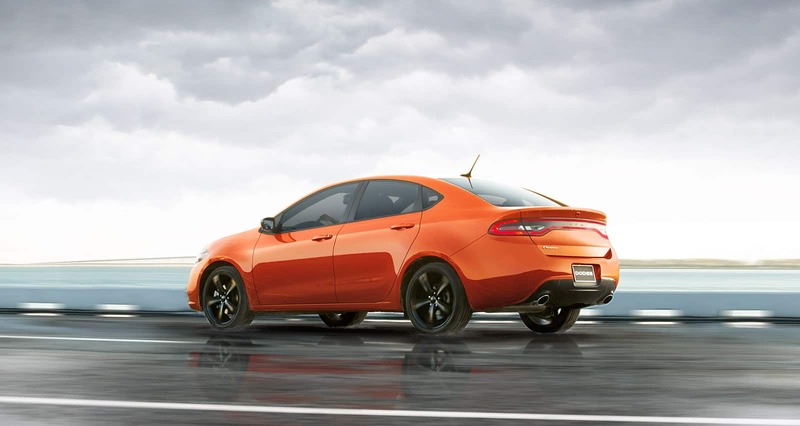 Our Chrysler Dodge Jeep Ram car dealership is full of all of the best vehicles. We know folks in Bronx are worth the best, and we hope you'll give us the opportunity to provide you with it. The Bronx is one of five boroughs located within New York City, and this historic area has a United States history that dates back to the early 1600's, and before that, to the native Lenape tribes. The borough's name dates back to one of the first immigrants, a man named Jonas Bronck. The Bronx is one of the most culturally diverse places in the country, with immigrants from all over the world influencing and creating a culturally rich environment. If you're from the Bronx area and have been wanting to upgrade your vehicle, then please consider stopping by our website for a wide variety of new and used Chrysler Dodge Jeep Ram autos. Whether it's for a business, or just for yourself, we're sure to have a vehicle on hand that can satisfy your needs. Are you searching New York for a used car? Start and end your search with us and save thousands. The benefit of shopping with us means you have access to an extensive variety of pre-owned vehicles from which to find your dream car. Our talented staff are here to be put to work finding you a financial solution that assures you can get an affordable loan for the perfect car. With friendly financial professionals on hand to aid you, we at Central Ave Chrysler Jeep Dodge RAM can get you a loan that works without the hassle. When we receive the application, we'll look it over and one of our friendly staff will contact you as soon as possible. For folks looking to keep their Chrysler Dodge Jeep Ram vehicle running in great condition and live near Bronx New York then please consider bringing it by Central Ave Chrysler Jeep Dodge RAM's repair center. We also offer certified parts to customers in the Bronx area so that you can keep your vehicle running at its best. Schedule a service appointment today.